Sizzling Hot Zayn Means 더 많이 To Me Than Life It's Self (It's Gotta Be You!) 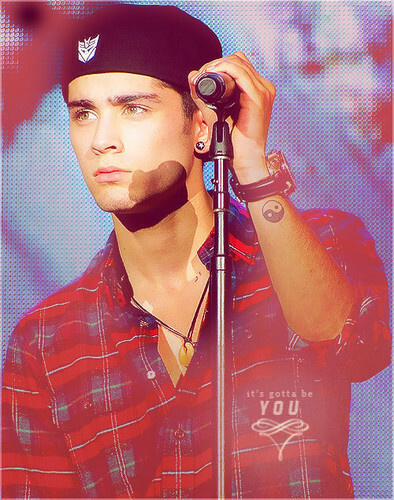 100% Real ♥. . Wallpaper and background images in the 제인 말리크 club tagged: zaynmalik♥ zm♥ it'sgottabeyou♥.